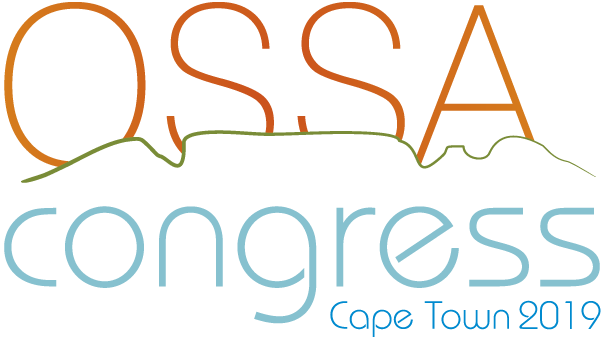 The 2019 OSSA Congress will be the 49th such meeting of the Ophthalmological Society of South Africa. Dear friends and colleagues, it is my pleasure to invite you to the 49th Congress of the Ophthalmological Society of South Africa to be held from Wednesday 20 to Sunday 24 March 2019 in Cape Town. This meeting will be held in the spacious and centrally located world class Cape Town International Convention Centre (CTICC). The CTICC is (from an organiser’s point of view) disturbingly close to wonderful tourist attractions such as Table Mountain with its beautiful hiking paths and cable cars, and the Cape Town Waterfront, renowned for seafood restaurants and elegant shops. What makes this OSSA Congress notable is that it will take place one year before the 2020 World Ophthalmology Congress, which will be held in the same venue. It promises to attract more of the international academia and trade than usual, as it presents an ideal opportunity for participants to scout the venue, accommodation, and the Mother City. For enquiries and registration contact Rhyno Kriek, Clayton Meise or Amelia Koch (Congress Organisers) of RK Communications: 051-436-7733, 083-265-0265 or ossacongress@telkomsa.net.